The best place to start when discussing Carmen is with her name. Let me first say that there is no significance or meaning behind her middle name (Denise) or her last name (Davenport). Those names were just chosen randomly when I started writing the first book. 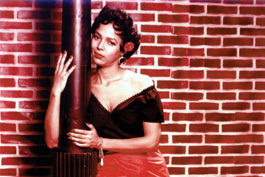 For her first name, I chose the name “Carmen,” after watching Carmen Jones, a 1954 adaptation of the play Carmen, which starred Dorothy Dandridge and Harry Belafonte. 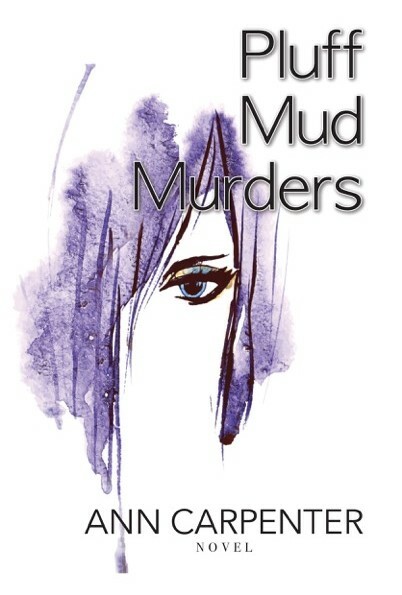 I fell in love with the way the name sounded and wanted to use it in a novel. 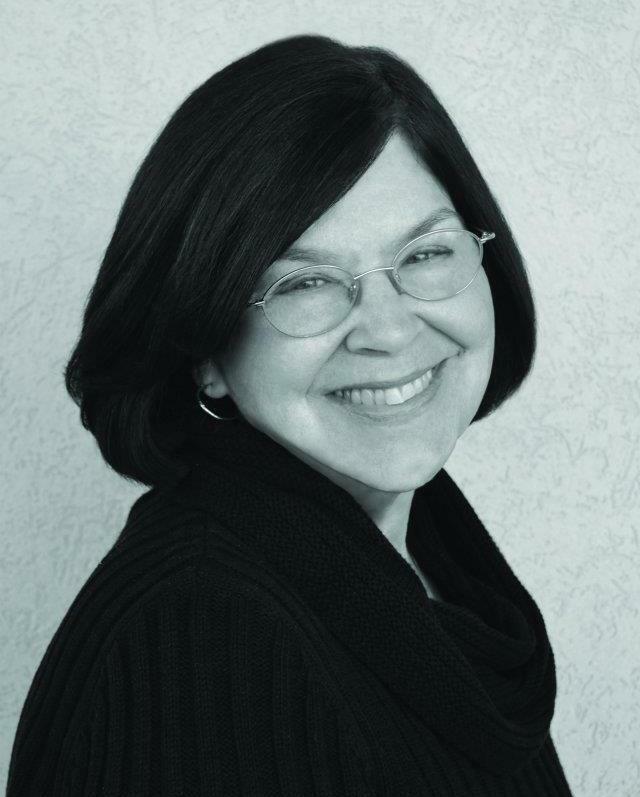 Thus, the character of Carmen was born. Then, in 2001, another adaptation of the play came along that showcased one of the traits that I wanted Carmen to have. That trait was ambition and the movie was Carmen: A Hip-Hopera, which starred Beyonce Knowles and Mekhi Phifer. In the movie, Beyonce plays Carmen Brown an aspiring actress whose aspirations to make it to the top are so great that she doesn’t care who she hurts along the way. Sound sort of familiar? While I definitely did not want to make a spin-off of Carmen: A Hip Hopera, I did want to take the trait of ambition and illustrate it in my novel. I showed this in the journey that Carmen takes to save Flame, the clothing boutique she inherits from her mother. If you’ve read the book, Diamonds in the Rough, then you know that Carmen does a few things that will make anybody question her morals and values. My goal was to create shock value by first showing her as a virginal, well-to-do college student who evolves into a woman who is somewhat of a femme fatale. The ultimate good girl gone bad. The good part about all of this is that Carmen is able to work through all of her obstacles and still come out on top. Speaking of attraction, I would like to share the visual I see when I think of Carmen. I see a woman who has a curvaceous shape, stands about 5’6, with dark brown eyes that matches a dark mocha skin tone. Her hair is relaxed and hangs just past her shoulders. I think the model depicted on the front cover of Diamonds in the Rough is a good representation of what I see. Even the model on Diamonds are Forever is a good match. For those of you who haven’t read the books, check them out, and concoct your own visual masterpiece! -At the beginning of Diamonds in the Rough, Carmen is 21. -At the beginning of Diamonds are Forever, Carmen is 39. -At the conclusion of Diamonds are Forever, Carmen is mother to 6 children! The fictional Brookstone, New York is the main setting of The Diamond Collection. 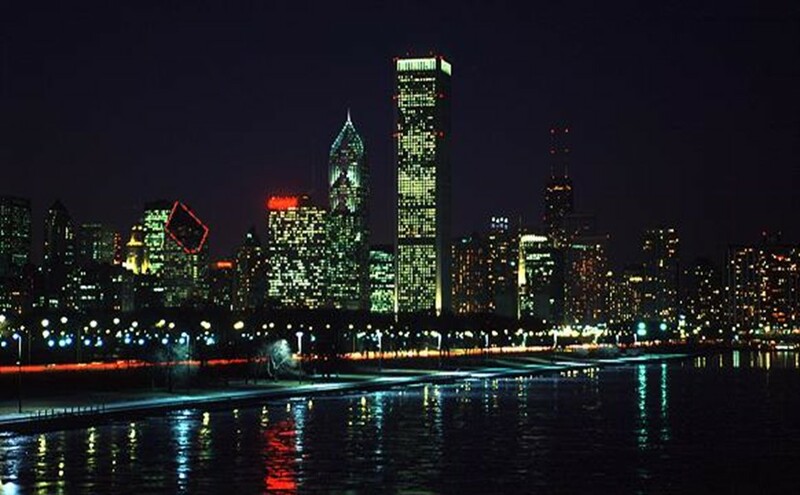 Other minor settings are San Juan, Puerto Rico, Dallas, Texas, and the fictional Copperton City, Georgia, which will be introduced in The Ace of Diamonds. When I first started writing Diamonds in the Rough, I knew that I wanted the main characters to live in a city that matched the lifestyles that I wanted them to have. In other words, I wanted them to live in a populous city that was fast-paced, vibrant, had glitz, glamour and offered a wealth of opportunities. In addition, I wanted it to be a place that was also crime-ridden. The first place I thought of was New York City. The added bonus was that it was known for being immersed with entertainment and fashion. To me, it was the perfect setting for the novel. Having never visited New York, I realized early on when I first started developing ideas for the novel that this would be somewhat of a problem. Almost everything I knew about the city came from what I saw on television and the internet. Deep down, I knew that I could make it work. The plus of having a real city/state in a novel is that it allows your readers to form an instant connection with the book. It is easier for them to visualize the setting if it is a place that they are already familiar with. For example, if the setting was New York City and I had the characters in Times Square, most readers will automatically see busy streets, tons of people, and billboards everywhere. However, with a fictional city, you can create more of your own world. You can create your own restaurants, your own street names, your own colleges, etc. 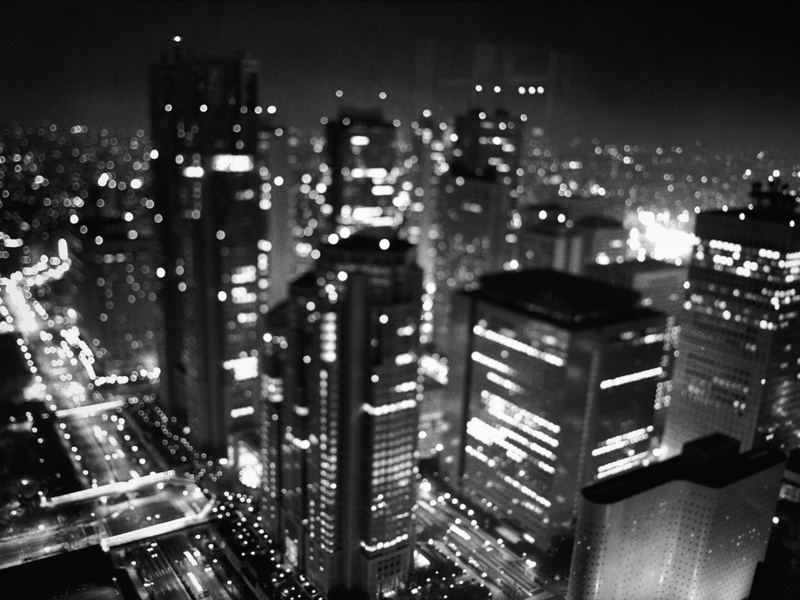 You have more creative control with a fictional city than one that actually exists. The good part about this is that you can take some elements of various “real” cities and combine them into one. Realizing this, the city of Brookstone, New York was born. To begin, I’m unsure of where the name actually came from. I just remember writing and typing Brookstone. It’s like it came to life on its own. In the series, Brookstone is one of the biggest cities in the state of New York. It’s not as big as New York City, but it’s a decent size. It is also divided into two parts, East Brookstone and West Brookstone. East Brookstone is stereotyped as the part of the city where the upper class resides while the lower class is considered to live in West Brookstone. To illustrate this, I have Carmen, whose family is well off, living in East Brookstone while her best friend, Tiara, whose family is lower middle class, lives in West Brookstone. I put these characters in two different parts of the city to show that they do mingle despite the stereotypes. As for the businesses that are established throughout the book, most are in Downtown Brookstone, which is on the Eastside. Below are a few major landmarks that are mentioned in the series. 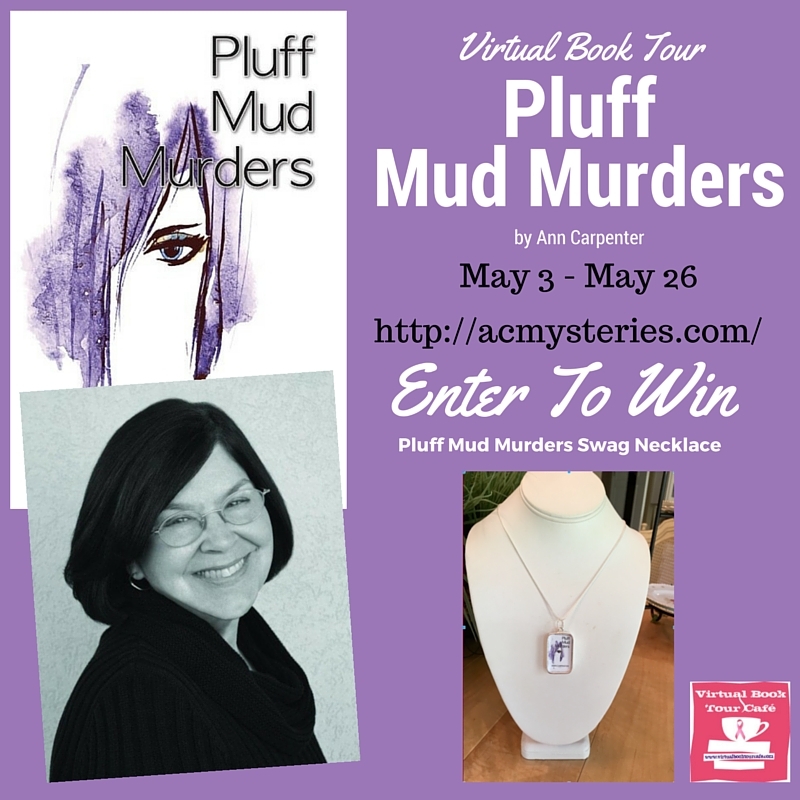 So this is my final stop on my Virtual Book Tour. WHOO HOO! It feels good to say I completed one! This was one of my first marketing strategies as a published author. 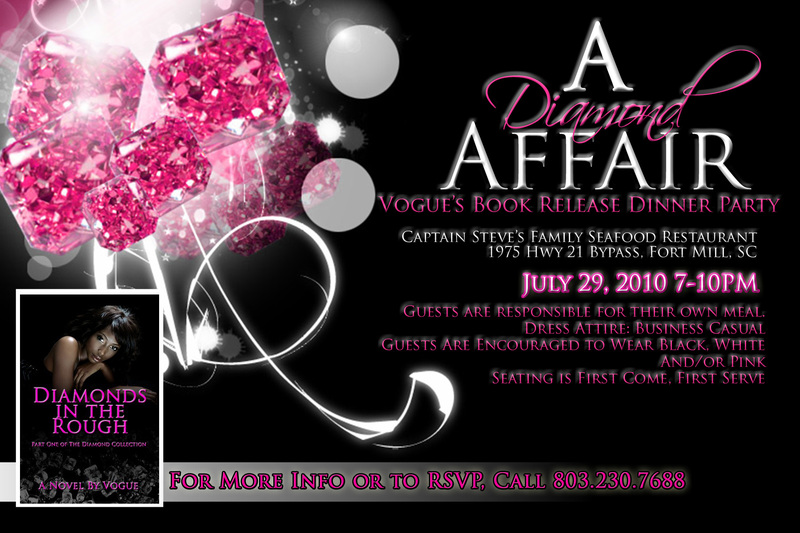 Fort Mill, SC-July 21, 2010- First-time author, Vogue, will host, “A Diamond Affair,” a book release dinner party and signing from 7 p.m. to 10 p.m. on Thursday, July 29, 2010 at Captain Steve’s Family Seafood Restaurant at 1975 Hwy 21 Bypass in Fort Mill, SC. 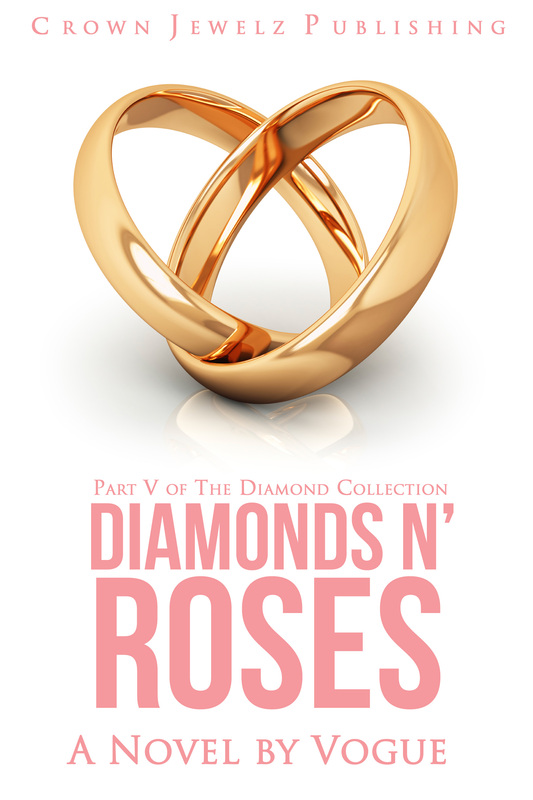 Vogue will be signing copies of her debut novel, Diamonds in the Rough, which is the first installment of a ten book urban fiction series aptly named The Diamond Collection. Released on June 1, 2010, Vogue has been named as Author of the Month by Angelique the Novelist, BK Walker Books, Etc. and Levitate Magazine. Please Note: Guests are responsible for their own meal. Dress attire is business casual and guests are highly encouraged to wear black, white and/or pink.